Check out this beautiful farm bordering Salt River with a older Historic Home. 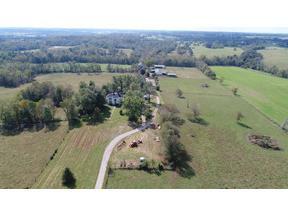 Farm consists of 249 acres, mostly crop land and the rest in pasture. 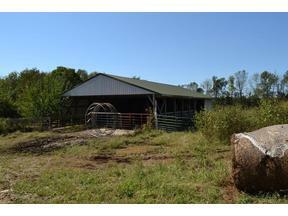 Also has 6 barns, a tenant house, 11 automatic waterers, good fence, and good soil map. This farm has a pond, Lyons Run creek through the middle, and borders Salt River for app. 1.4 miles. The home was built in 1851 by Edmund Burrus, the Burrus family built several Historic homes in Mercer County. The home uses elements of Greek Revival and Italianate style in the T House Structure. Home consists of 4 bedrooms, 4.5 baths, kitchen, living room, dining room, and open foyer area. This home is listed on the National Historic Register. Many possibilities await this property. Call for a private showing today.